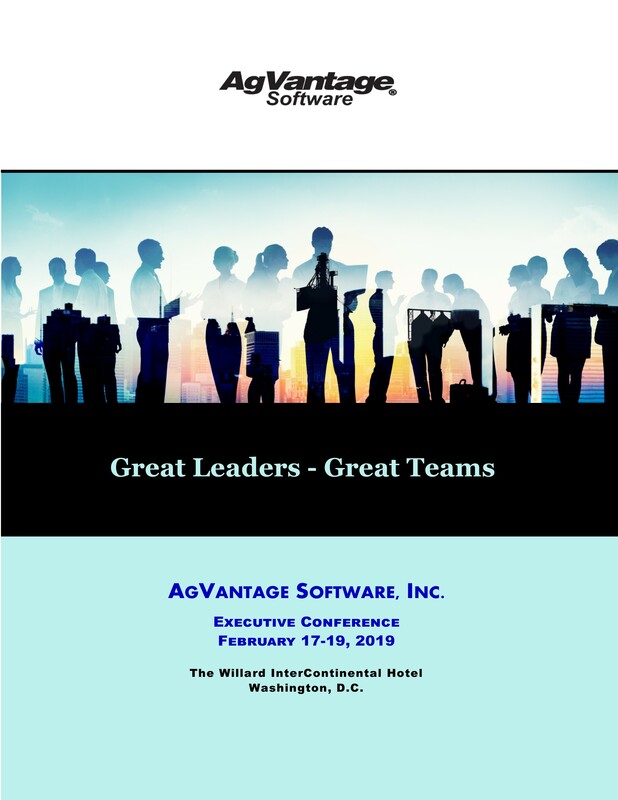 This Executive Conference is held every two years and attracts leaders and managers throughout the AgVantage customer user base. Click to view Conference Brochure. 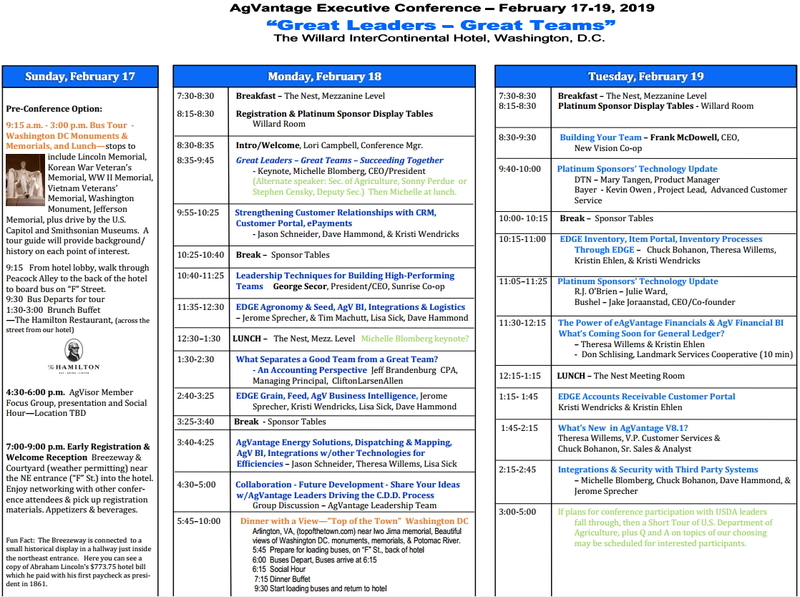 Please search for 'AgVantage Conference' in your respective store and sign up using your registration email. Stops to include Lincoln Memorial, Korean War Verteran's Memorial, WW II Memorial, Vietnam Veteran's Memorial, Washington Monument, Jefferson Memorial, plus drive by the U.S. Capital and Smithsonian Museums. A tour guide will provide background history on each point of interest. Beautiful views of Washington DC monuments, memorials, and the Potomac River. Social Hour with Dinner Buffet. 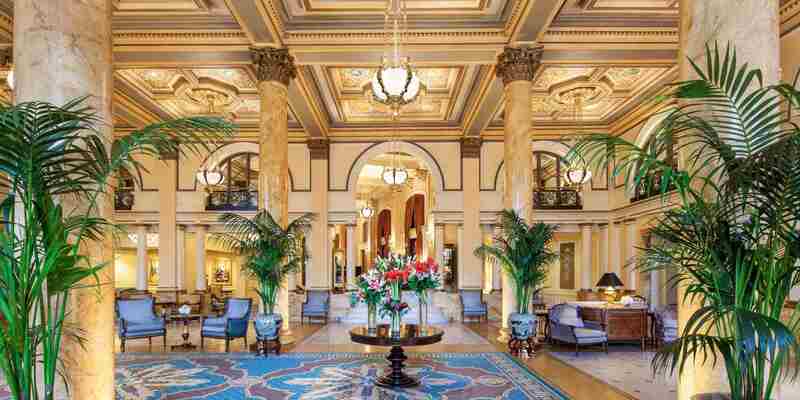 Since 1850, the Willard has epitomized Washington luxury hotels and remains a destination for the world’s power brokers and visitors drawn to the nation’s capital. 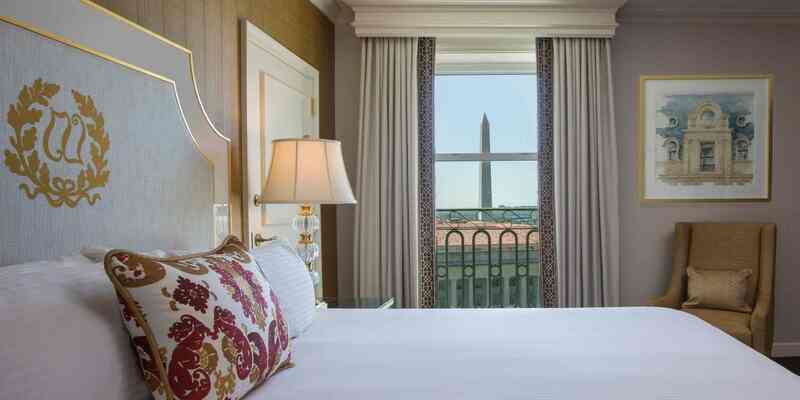 The hotel is charming and sophisticated, situated in a coveted location: just two blocks from the White House and National Mall. Revered by locals and guests, the Round Robin remains a lively meeting place since the days of Abraham Lincoln. After a busy day in D.C., enjoy a relaxing treatment at the Red Door Spa. HOTEL RESERVATIONS NOW AVAILABLE. CLICK HERE. We have partnered with Delta Airlines to offer special discounted flights for the Executive Conference. Based on your Delta Booking Class you may be elgible to receive anywhere from a 2-10% discount. Click here to book your flights!